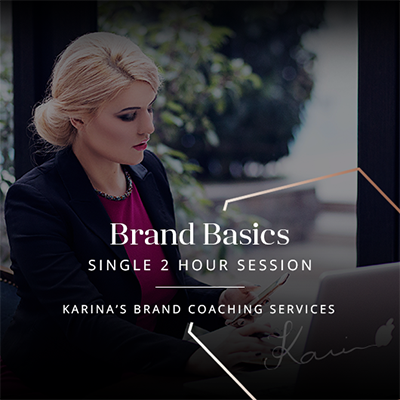 This brand coaching session implies a discussion on your brand, your business, and your growth. 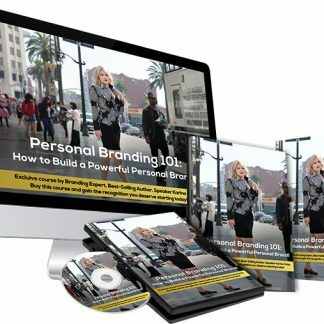 This package contains 1 brand coaching session (2 hours) that will take place via skype/ telephone. 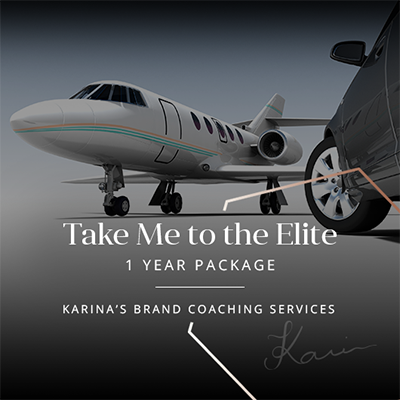 Karina’s focus will completely be on your brand’s development and prosperity. 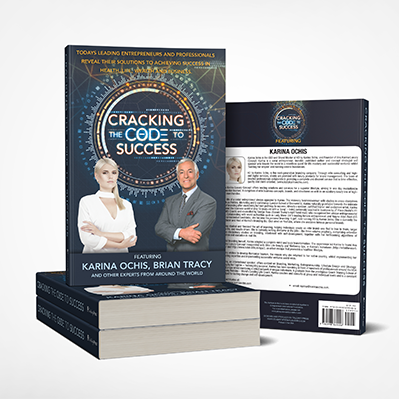 Through the coaching sessions, you guarantee yourself a productive space to discuss your business, your growth, and especially your personal and company brand. You will learn how to increase the visibiliy of your company through a discussion and strategy that is tailored to your needs.